Even if you’re not a carpenter who actually wants to build yourself new furniture from scratch, it’s possible to make yourself new furniture pieces of all kinds if you’re willing to upcycle and get a little crafty! That’s the approach we took recently when we needed a new dresser but decided we wanted something a little bit unconventional. Just in case you’d like to make yourself some kind of awesome DIY dresser too, here are 15 of the best upcycling, alteration, and customizing ideas we found for dressers of all kinds in our search for inspiration! Perhaps your sense of style when it comes to home decor is a little flashier than most of what you’ve seen in stores, which is why you’ve turned to the idea of making something a little more custom? In that case, we might have found the best idea for you right off the bat! Check out how All Things Creative made this very mod, reflective dresses by embellishing its surfaces with pieces of mirror. Maybe you’re hoping to keep things pretty easy so you’d rather just get creative with paint instead of actually embellishing or changing the structure of your dresser at all? Well, if you’ve ever been a pink lover, we have a feeling you’ll get along very well indeed with these fantastic ombre style colour gradient drawers featured step by step on Project Nursery! In the previous mirrored dresser tutorial we showed you, the edges of the dresser all around the drawers and tabletop were also embellished with silver studs for a bit of extra detail, but what if that’s a little too much for your liking? Then we’d definitely suggest taking a look at this slightly toned down but still reflective alternative outlined step by step on Tamara Jewelry. 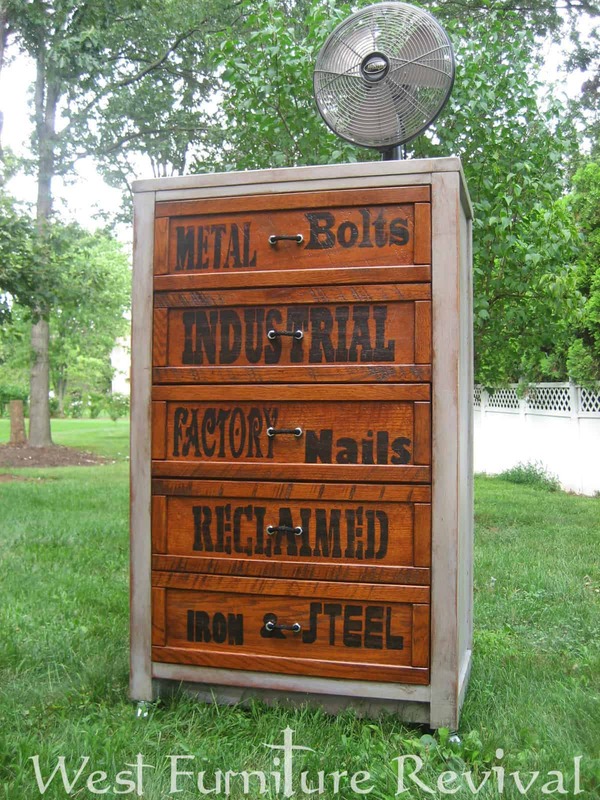 Believe it or not, these words were not stencilled or hand painted onto the wood of these drawers like they look! Instead, West Furniture Revival used an image transfer type technique, only they selected vintage, industrial, and factory related words in bold typeface to suit the sort of weathered finish of the dresser they chose to work with. Perhaps you’re actually interested in DIY dresser projects because you came across an old, used dresser at a farm sale or something similar and, even though it’s a little worse for wear, it’s got a vintage style and a lot of charm? Well, you might be surprised how easy it actually is to give a piece like that a new lease on life! 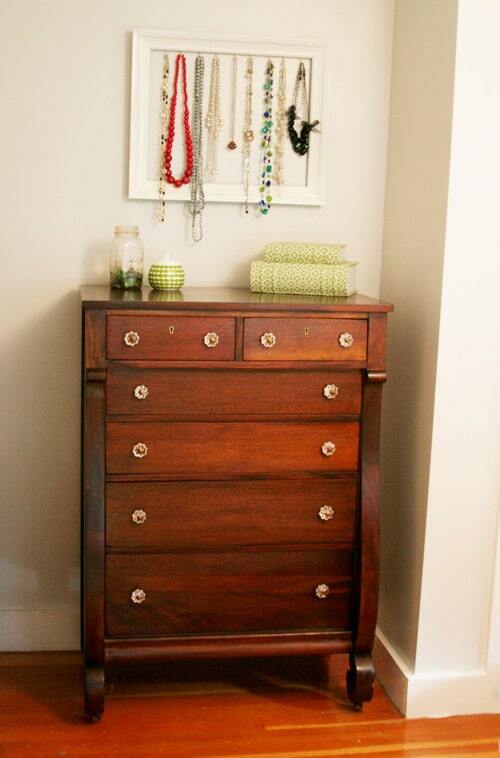 We love the way Design Lively smoothed and stained the surface of their dresser to make it gleam anew. 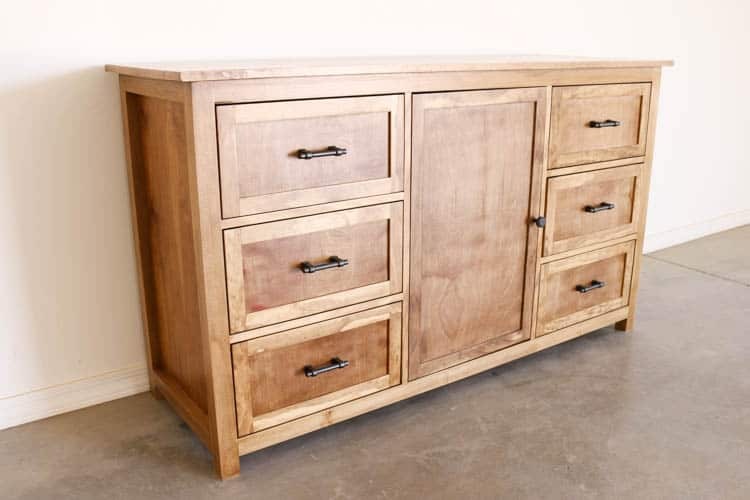 Are you very interested in simple techniques to give an older dresser an easy facelift before you put it on display but you’d rather do something a little more than just staining? Then perhaps you’d like to throw some paint into the mix as well! 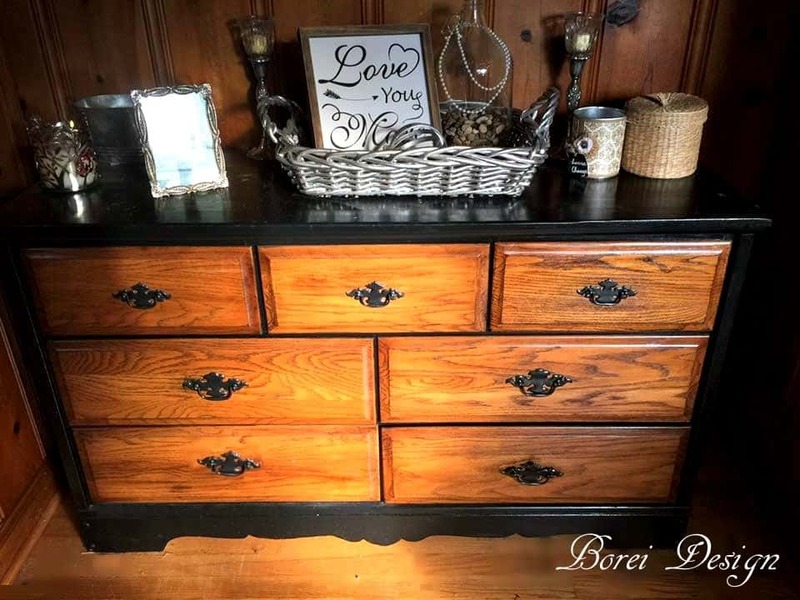 Check out how Borei Design painted the main structure of their “trash to treasure” dresser but left the drawers a nice, natural wood with a fresh stain. Pink isn’t the only colour you can create a stunning painted ombre effect with! 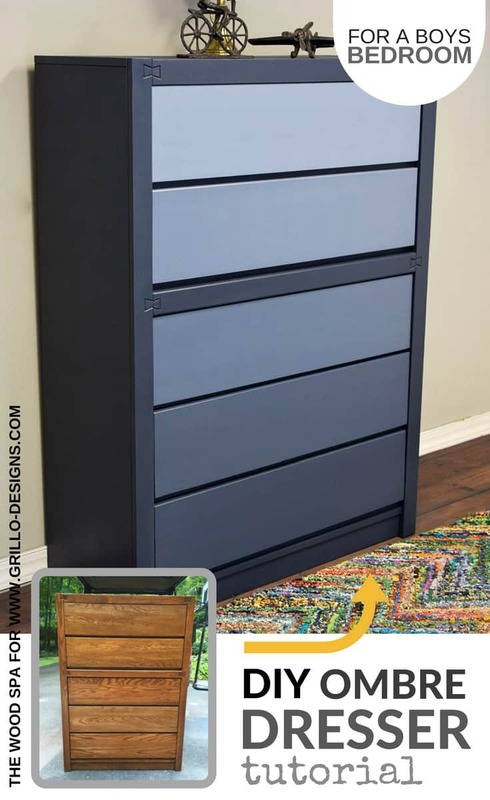 We love the way Grillo Designs gave their old wooden dresser a smooth standing, picked a dark anchor colour to paint the frame of the dresser, and used the drawers as opportunities to paint a lovely, dark ombre that runs from light to dark blue-tined greys. If you’ve never done wallpaper decoupage projects before then we’re sorry to tell you that you’re missing out! We’re completely obsessed with the way Two Story Cottage used leftover wallpaper ends in a lovely floral pattern to give the faces of their drawers some detail and kitsch while keeping the frame of the dresser painted neatly white. They even created contrast by using smaller bits to decoupage the knobs! 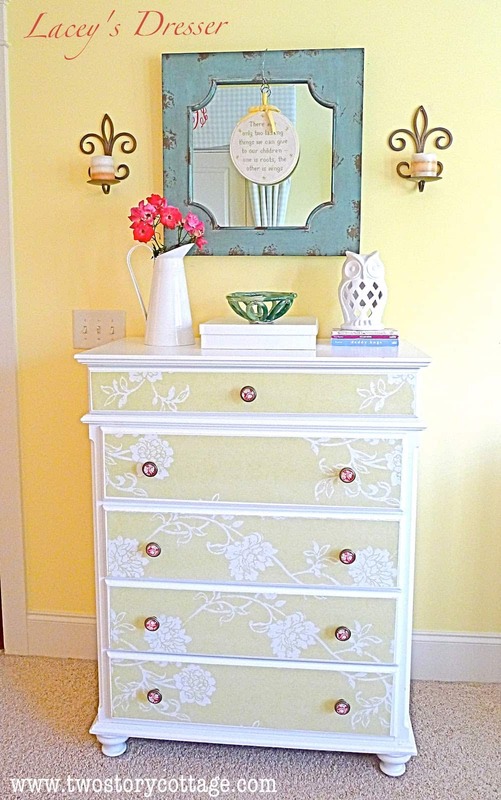 Wallpaper isn’t the only thing you can decoupage the facade of your customized dresser drawers with! We’re completely enamoured with the way On My Creative Side used fabric in different patterns and textures, stretched over the drawers with a seam in the middle, to look like the front opening of a bunch of suitcases all piled on top of each other. 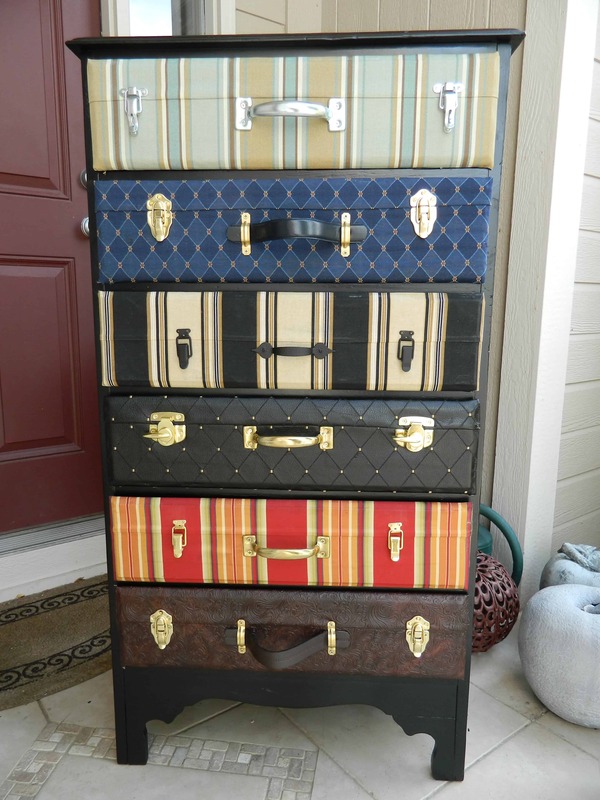 They even embellished their drawers with clasps and handles to really drive the effect home! When you started thinking about ways to upcycle or repurpose your old dresser, were you actually hoping to give it a new function rather than just spiffying up the way it looks a bit? 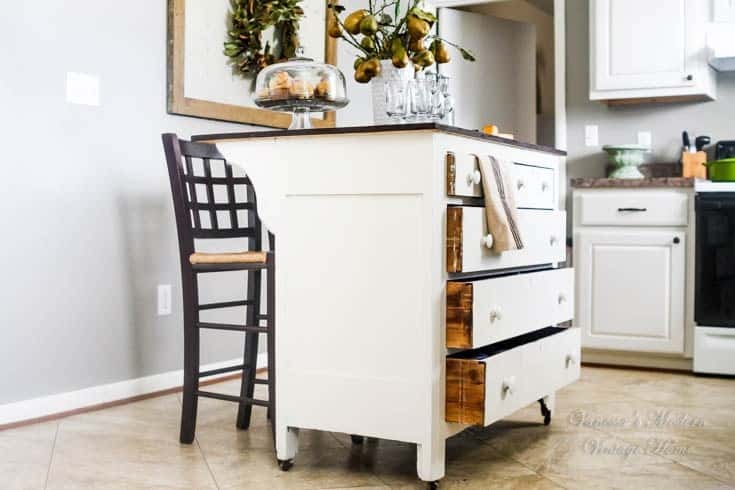 Then we think you might find something like this awesome kitchen island made from a dresser a little more interesting! Get the full details for how it was altered on Hearth Wood Home. 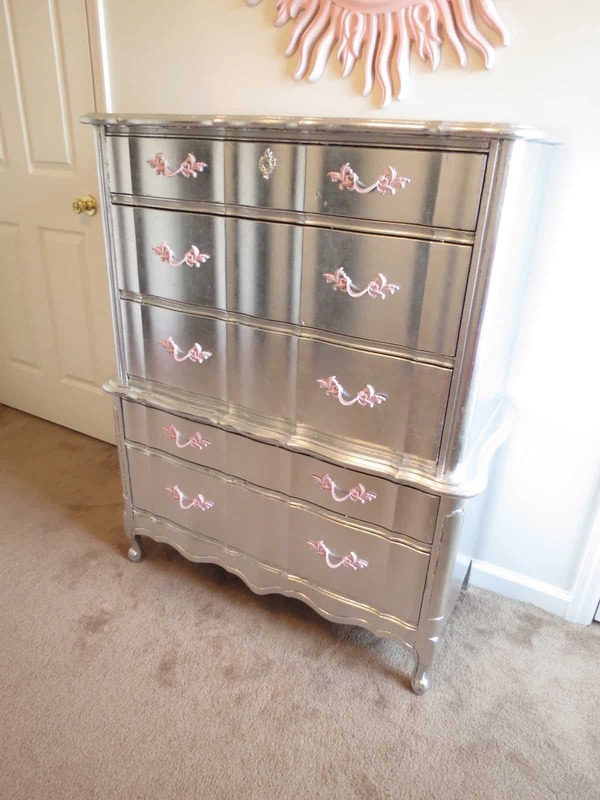 Is the dresser you’re hoping to work with actually already quite nice but you’d still really like to add some kind of unique character or detail to it in a way that’s simple and fun? 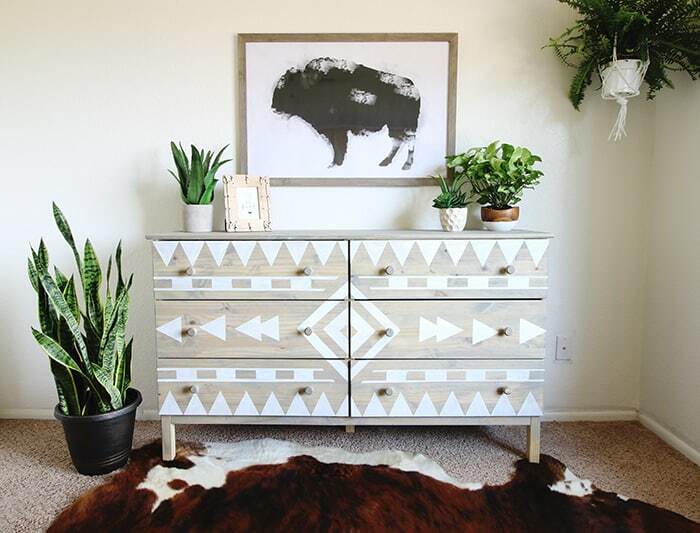 Then we’d definitely suggest taking a look at how Classy Clutter used stencils and repeating shapes to create an Aztec inspired design all across the front and drawers in white paint. 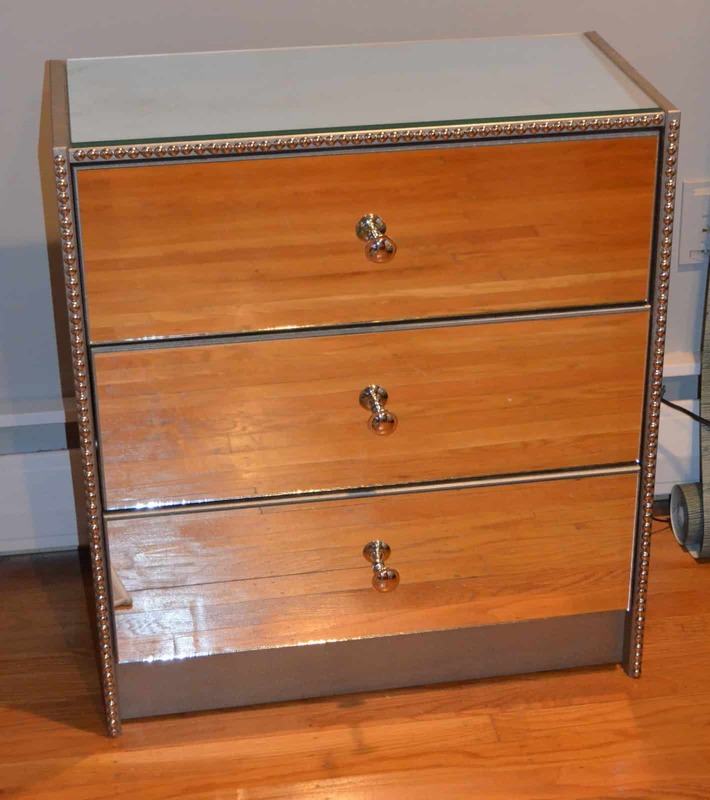 What if the dresser you have to work with is actually a little bit too shiny and new looking for your tastes, so you’re looking for a way to take that gloss and gleam down a notch? 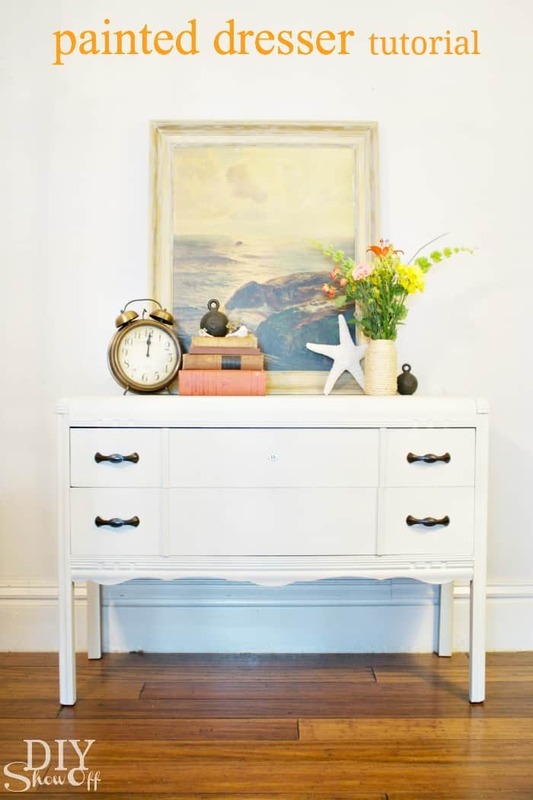 Then we have a feeling this wonderfully softened, sanded down wooden dresser tutorial outlined step by step on Addicted 2 DIY might actually be a little more up your alley. Are you actually a total beginner when it comes to upcycling furniture and altering larger pieces in your home, so you’re looking for a very simple project with really clear instructions? 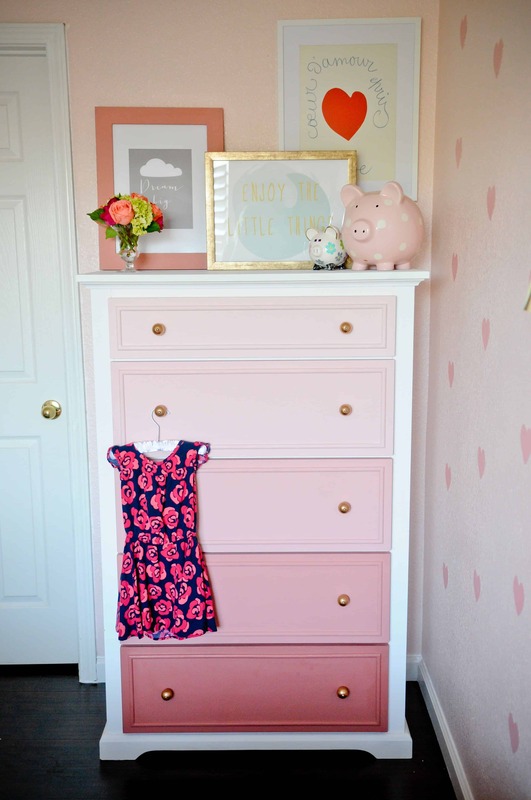 Then we think you might just be the perfect person to take a look at how DIY Show Off gave their dresser a simple, neat paint job that gave it a whole new personality. Have you actually found yourself still thinking about the reflective beauty of the mirrored dressers that we showed you above but, despite how much you adore their shine, you really don’t want to work with mirrored glass in your project? 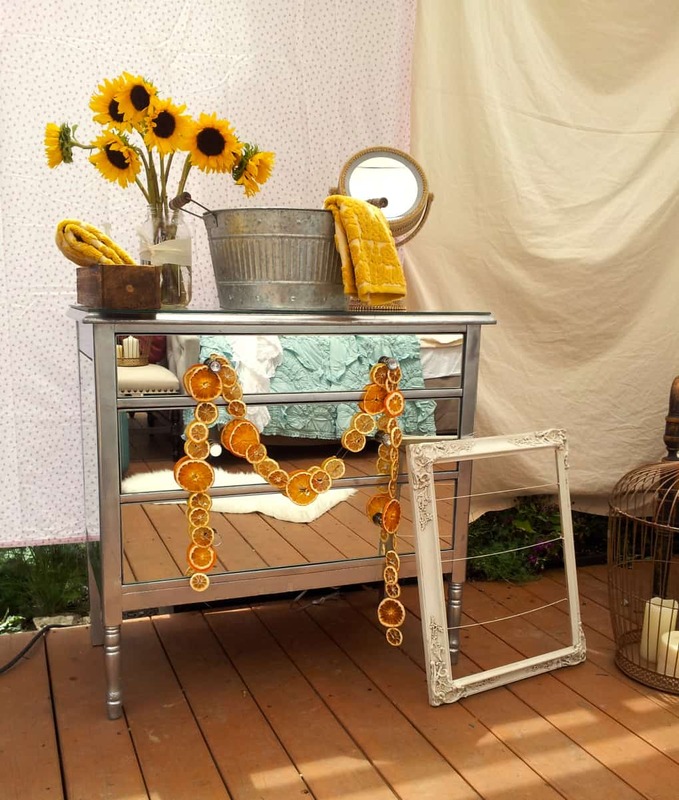 In that case, we’d definitely suggest taking a look at how DIY Projects by Nina used high shine metallic silver paint to transform their dresser in a similar way, without actual reflective surfaces being involved. Just in case you’re still rather into the idea of a dresser overhaul project that gives the piece a whole new function but the kitchen island idea won’t work because your piece isn’t quite big enough, here’s an awesome alternative for your consideration! 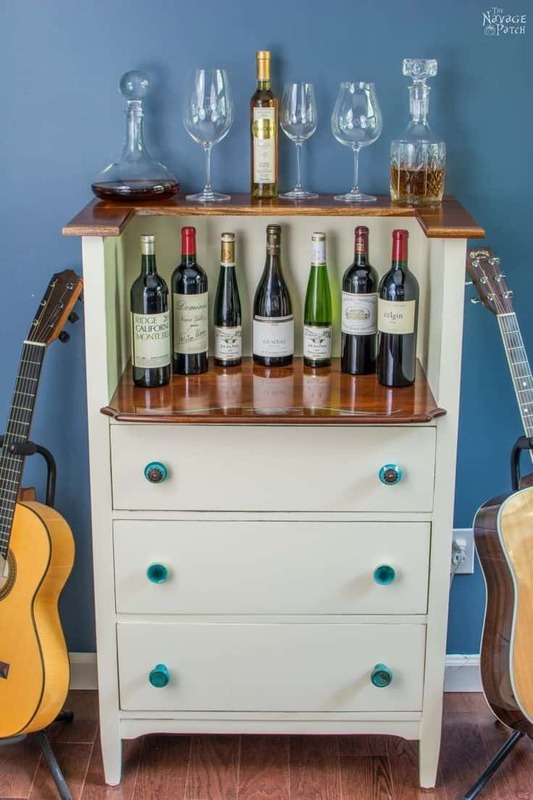 Hometalk guides you step by step through the process of removing part of the top of the dresser and drawer to create a homemade wine bar. Do you know a fellow DIY enthusiast who has been thinking about making or altering their own DIY dresser project but who feels like they could use some guidance and inspiration? Share this post with them to give them some help along the way!